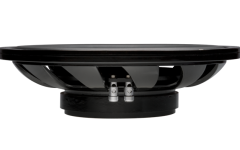 Our new Thin Woofers are only 3.25" deep but don't let its lean size fool you, these woofers are big on bass. 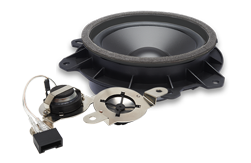 We gave our engineers the difficult task of building a thin woofer that was up to the PowerBass reputation of great performance at an exceptional value. 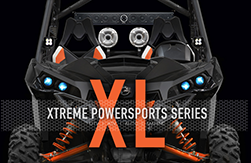 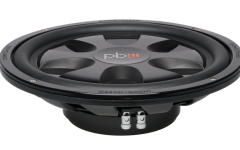 Starting with our proprietary poly-carbonate/glass fiber composite frame, we built a basket that is stronger then steel and lighter then cast aluminum. 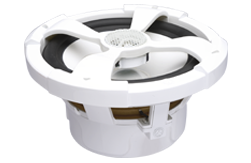 Our unique one piece cone is another break through in woofer technology, more durable and stiffer then paper, this injected molded cone is able to withstand the abuse that comes from delivering deep bass in a small enclosure. 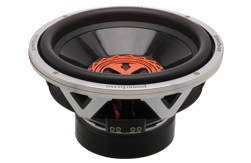 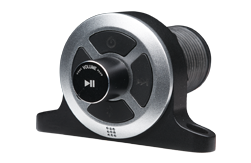 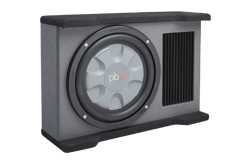 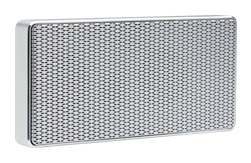 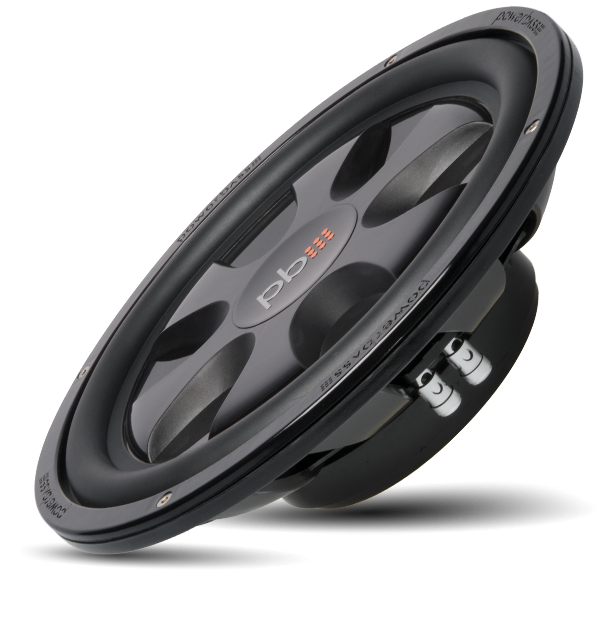 By adding a tough wide roll rubber surround and 2-inch vented voice coil, we were able to develop a woofer that has the ability to play loud in small places. 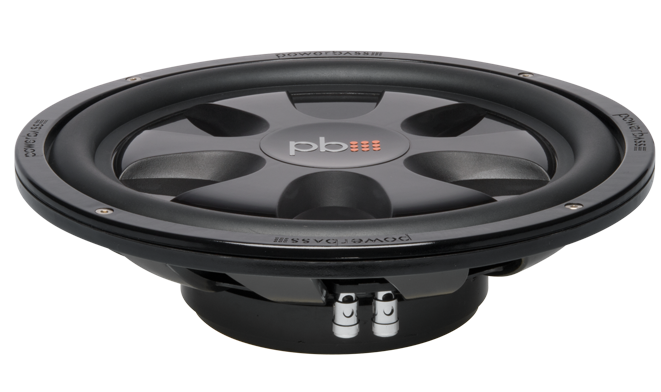 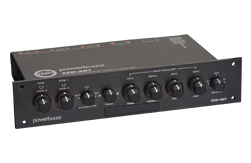 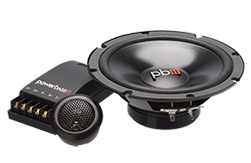 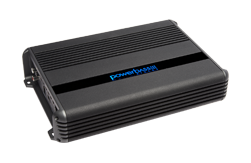 The PowerBass Thin Woofer makes true bass a reality.